Yes, they are. The question is “how far do they go back”? There is a whole set of rules that helps the VA decide how far back in time to go to pay retroactive benefits. These rules are called the effective date rules, and there are hundreds of them. There are a few general guidelines….it’s not all the rules for every effective date for every type of VA Disability Claim, but it should give you an idea how much you have NOT been told about VA disability benefits over the years. In most VA disability claims, the effective date will be the LATER of the date you filed your claim and the date the entitlement arose. Click here to learn more about what that means. If you file your VA disability claim within 1 year of leaving service, your effective date will typically be your date of separation from military service. Claims for Increased compensation rates follow the general effective date rule, except that if you can show that the worsening of your condition started to occur BEFORE you filed your claim, you can get up to 1 year earlier. If you reopen a previously denied claim by submitting New and Material Evidence, and you win the reopened VA Disability claim based on military records, military service records, or military medical records that were previously unavailable to the VA or that the VA neglected to get in the prior claim, you can use the effective date rule in 38 CFR 3.156(c) to get an effective date of your original VA Disability claim date. 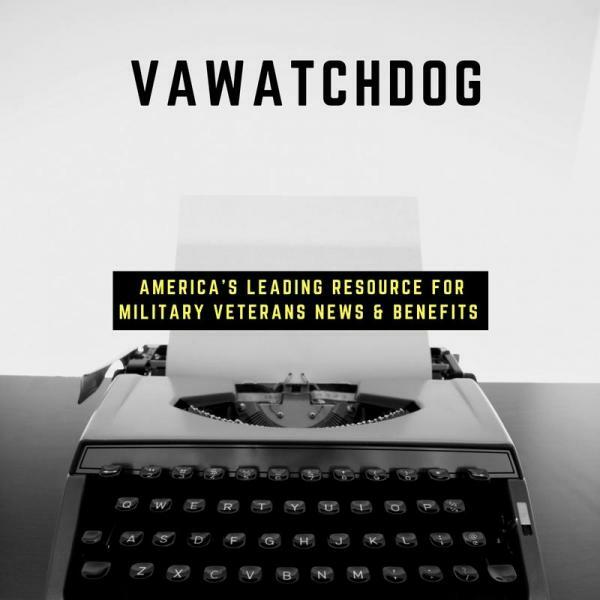 If you submit New and Material evidence within 1 year of the date your ratings decision denied your VA Disability claim, your claim is “open and pending” until the VA issues a new ratings decision, and if your benefits are granted based on that new and material evidence, your effective date could be the original date of your claim. This is a dangerous path to take, though, because if the VA denies your claim because the evidence wasn’t New and Material, then you may have lost your original effective date if you did not file an appeal within that same year after the VA Ratings Decision. If you are a “Nehmer Class Member”, meaning a veteran exposed to dioxin (aka, Agent Orange in Thailand, Vietnam, Korea, or other places), a whole set of effective date rules apply due to the VA’s settlement of a class action lawsuit in the 1980s. These are called the “Nehmer Rules”, and they can get pretty complicated pretty quick. A survivor who files a claim for survivor benefits (DIC, service connection of the cause of death and substitution, for example) will get survivor benefits retroactive to the date of the Veteran’s death if they filed their VA Form 21-534 within one (1) year of the Veteran’s death. If they file the claim for accrued benefits within that year, they may be able to get retroactive benefits paid to the date of any VA Disability claim or appeal pending on the date of the veteran’s death.